On Sale Now! 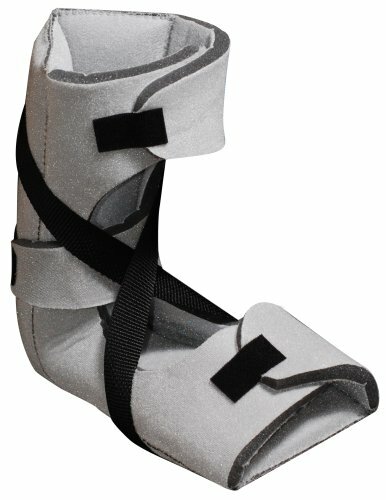 Save 5% on the Nice Stretch X Patented Plantar Fasciitis Night Splint, Collapsable, Large by Brownmed at Get Cheap Health Insurance. MPN: 51022. Hurry! Limited time offer. Offer valid only while supplies last. Nice Stretch X is a patented, low profile night splint for patients with heel pain, especially the pain associated with first steps in the morning.